Hey everyone, in case your not subscribed to my Youtube channel at this point, I would highly recommend you do so. But anyways this is my first event that I took the Rapidstrike to. It was the first event of many that it took to get used to this blaster and use it properly. We played five games that day, but I only uploaded four since one of them was a bit boring to watch. I hope you guys enjoy the videos! This game is from a series of games that I played on August 25, 2013. It’s also my first Nerf event using the Rapidstrike blaster. It’s running 3 Trustfire batteries at 12.6v. I admit, it took me months and most of 2013 to get a good handle on the Rapidstrike and what it can and can’t do. My struggling Nerf skills & a Rapidstrike vs. two shields. Who wins? P.S. Not a fan of shields in Nerf Wars. The rules we came up with for this specific game on that day. – There must be one human or more at the end of ten minutes for the humans to win. – Zombies must tag all the humans before the time limit is up to win. 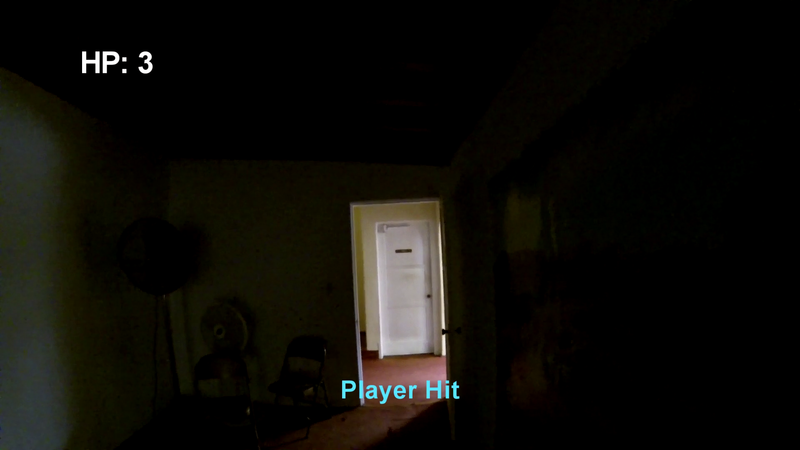 – Zombies take 3 hits to stun. – Stun time is 30 seconds. In this game, I also see what the Rapidstrike can do in HvZ situations. If you get within a certain distance of a Rapidstrike, you’re probably going to get hit. I show that off here in this video. Siege the Fort is a very simple game. There are two teams, attackers and defenders. The attacking team starts off with 2 or 3 people, and have one hit on them. When they are hit, they must go back and touch their spawn point to re-enter the game. The defenders start off on the playground equipment or in a defensive position/area. They have 3 hits on them. When they are hit 3 times, they must go touch the respawn point, and then join the attacking team. The attacking team tries to convert all the defenders to attackers, and the defending team tries to stay alive as long as possible. You can edit the defender goal to have them try and survive a certain amount of time in order to give them a victory condition. UPDATE: Coop772 has indeed returned to the Nerf hobby! He recently uploaded a video, embedded below. While we still don’t know ALL of the reasons as to why he he left, he confirms that the speculations of him getting a bit “burned out” were on the true side. Whatever the case may be, it’s good to have him coming back into the hobby. Coop’s new Facebook page cover photo shown above. 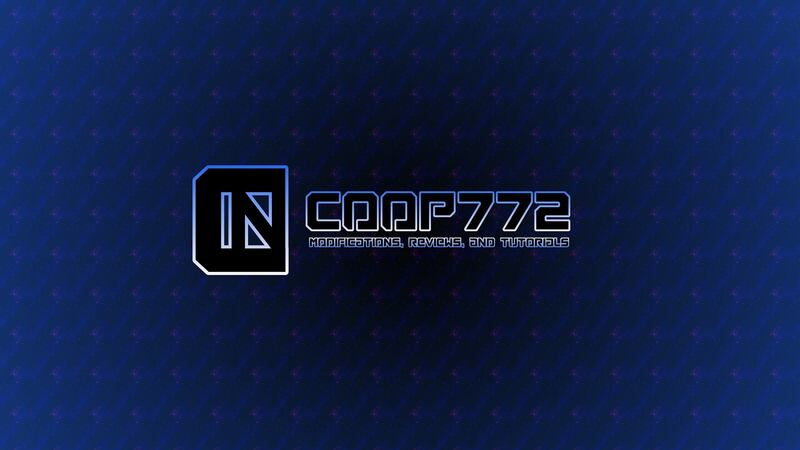 In case you don’t remember, popular Nerf modder Coop772 decided to quit Nerf and Youtube back in January. However last night, he updated his Facebook page profile picture and cover photo with new photos, featuring a new logo. I got a feeling coming back again”. You can view that song below. In addition to that, his site has also been updated with the song and cover photo. While there hasn’t been any OFFICIAL word on his return, things are looking good for a return of his. Stay tuned to Basic Nerf for more information as it gets revealed. My first ever Throwback Thursday post is a little bit special. During the weekend of March 15, 16, and 17 2013, many people with GoPro cameras across the world joined together in a project called International GoPro Weekend. During that weekend, over 127 fans, in 42 different countries filmed what they did with their GoPro cameras. The result is a about a 25 minute video showing off the weekend. It’s a pretty cool video all in itself as well. I never got around to showing or mentioning to you all that my footage was in the video, not sure why. But you can go to around 19:43 and watch it for about a minute if you want a few clips of my gameplay. I was the only one who submitted any Nerf/Paintball/Airsoft/Laser Tag sort of footage for the project. Watching the video a year later, it impacts me a bit harder. Knowing that a single camera/brand united many different kinds of human lifes together really sort of humbled me, but it also helped me realize that perhaps myself and the next person aren’t so different after all. If you want to view the full games/clips, you can check them out below.